When the school year is nearing its end, it brings with it the season of prom and graduation. The prom night is particularly one of the most exciting and magical nights that you cannot pass. To properly commemorate this day, wouldn't it be exciting to hire a luxurious gala so that you can ride to your destination in style? It will be a fun and memorable way to catch the attention of your fellow students as a luxurious limousine to transport you back and forth from your prom night’s destination. Your classmates and your friends will surely be smitten seeing you in style and luxury as you get down from your limousine service. The ones close to you will get to share this feeling. 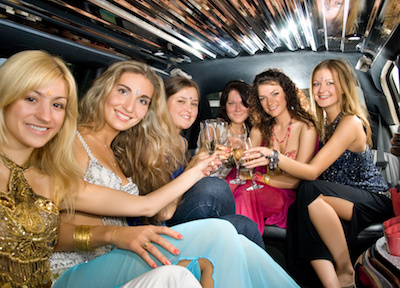 What our prom night limo service provides you with is a night of fun, excitement and a truly unforgettable experience that will certainly be a memory you will hold dearly together with your friends. This is because our service is not only your luxury ride to your prom night destination, but also your ride around town when just taking in the scenery and living in the moment on that one special night. We assure you with a courteous, discreet and professional limo service that will provide both you and your friends the best prom night ever, while getting you home safe and sound. If you are looking for accommodation for a group, we can provide our service to you as well. Whether it is a group of friends just wanting to have a good time or a couple who wants a romantic ride before the prom, our limo services make it a point that you enjoy yourselves in luxury without compromising your safety. You can be sure that your safety is our first priority. As such, not only do we take it a point that our limousines are regularly maintained, our chauffeurs are made sure to be trained and highly knowledgeable as well. 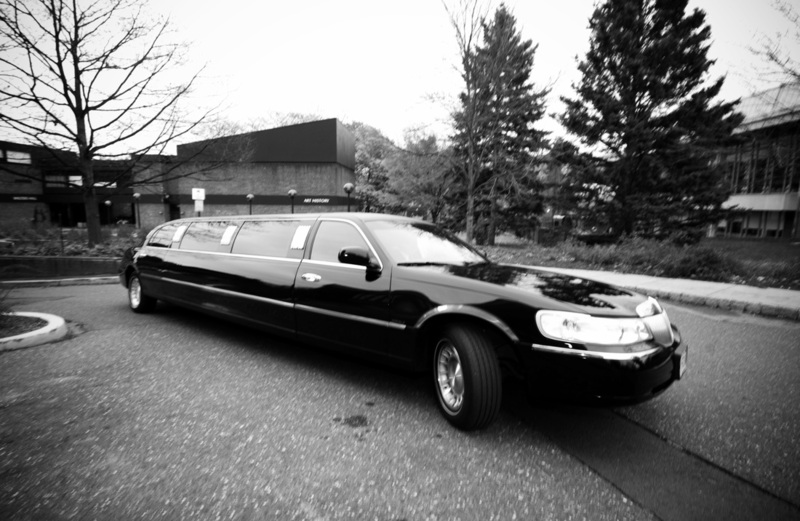 This way we can assure you that your limo ride is impeccable, safe and insured. You can always count on your professional chauffeurs to take care of you and make sure you get home without any hitch at all. When the prom night is over, that does not mean that the excitement is over as well. Whatever you and your friend’s choose, our limo service will accommodate any of your after-party plans so that you can absolutely enjoy the night. We understand how special the prom night is to you and we can work together to even make it more memorable than it already will be. So if you are in need of a professional limousine service ready to drive you to and from your special event, contact us now to discuss you requests. We can provide you with fully-equipped limousine so that you can ride in style during your prom night. We’ll make your prom night a night you will never ever forget. Arrive at your prom in style.